Players invited to the Super Eagles camp for the games against Seychelles and Egypt and are legible by age to play for the Flying Eagles will be deployed in the return fixture against Libya, Gernot Rohr says. 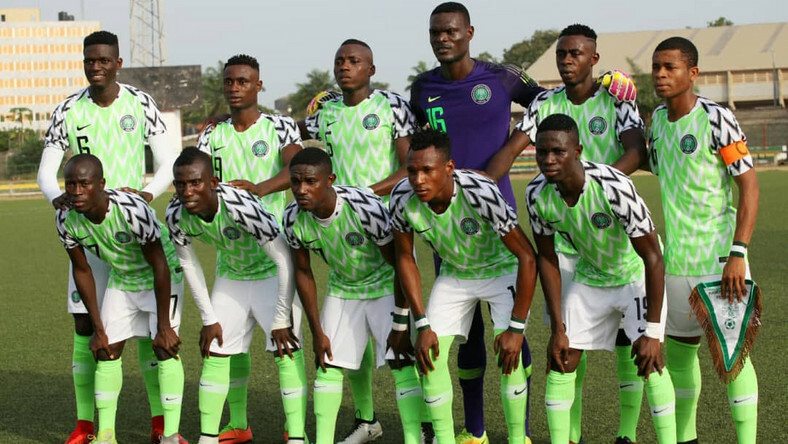 The U23s need to beat Libya at least 3-0 on Monday in Asaba to reach the next round of the 2019 U23 AFCON after losing 2-0 in the first leg. “We want the U23s to go to Tokyo (2020 Olympics) and also the African championship.They have to win 3-0. This is a big challenge.” He said. Super Eagles call-ups likely to be deployed against Libya include Ikouwem Udoh, Valentine Ozornwafor, Victor Osimhen and Henry Onyekuru.